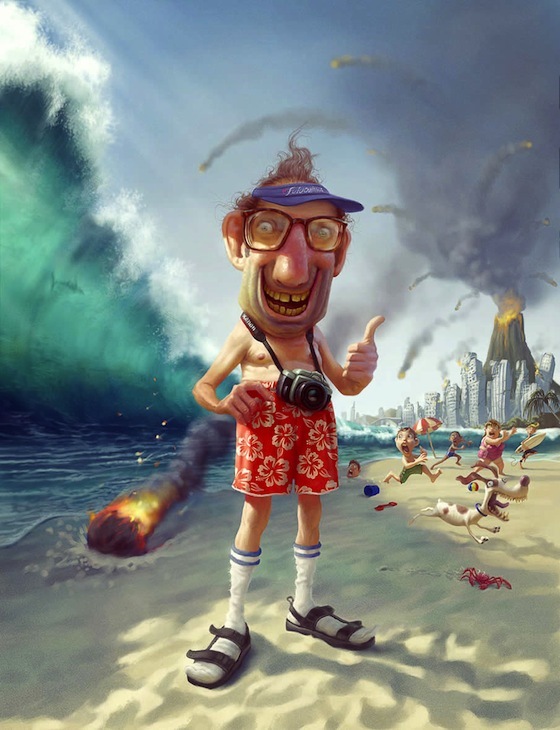 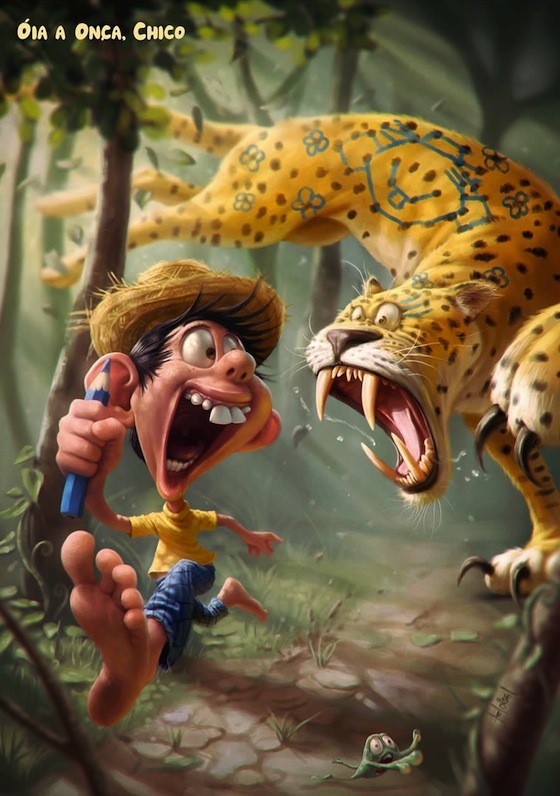 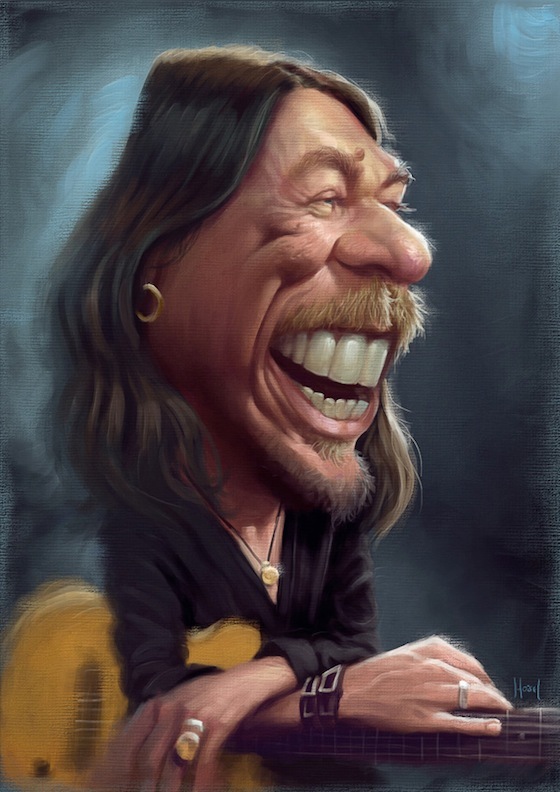 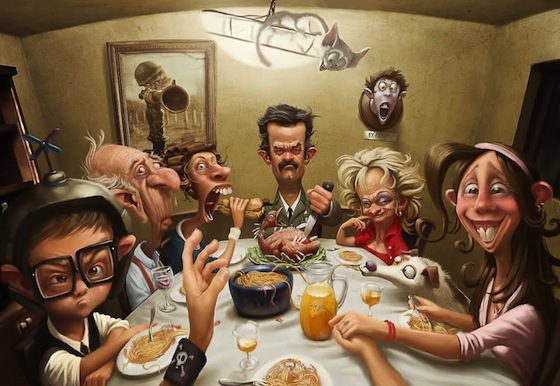 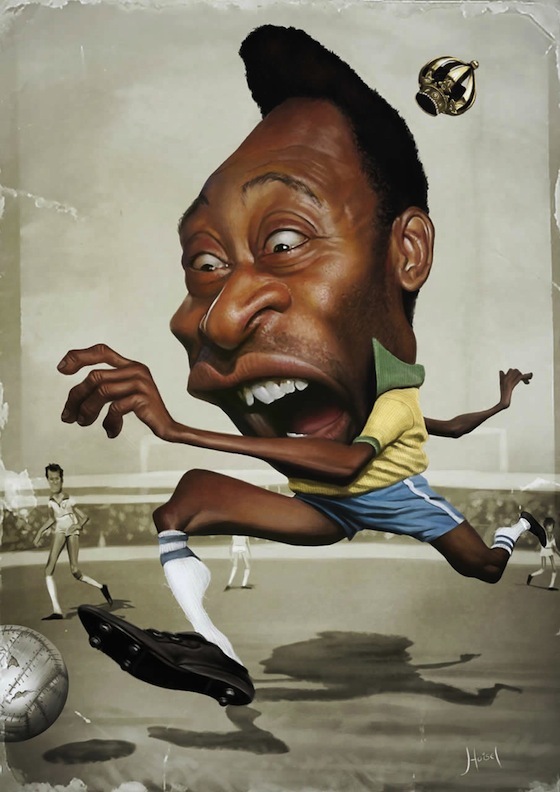 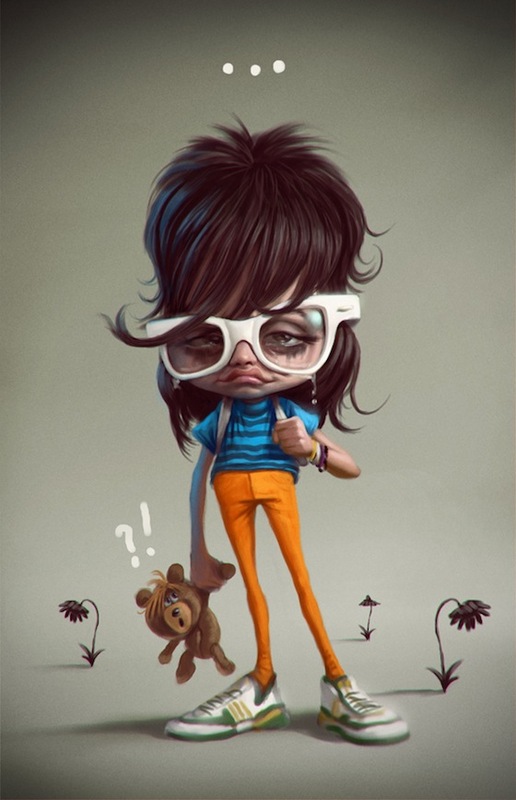 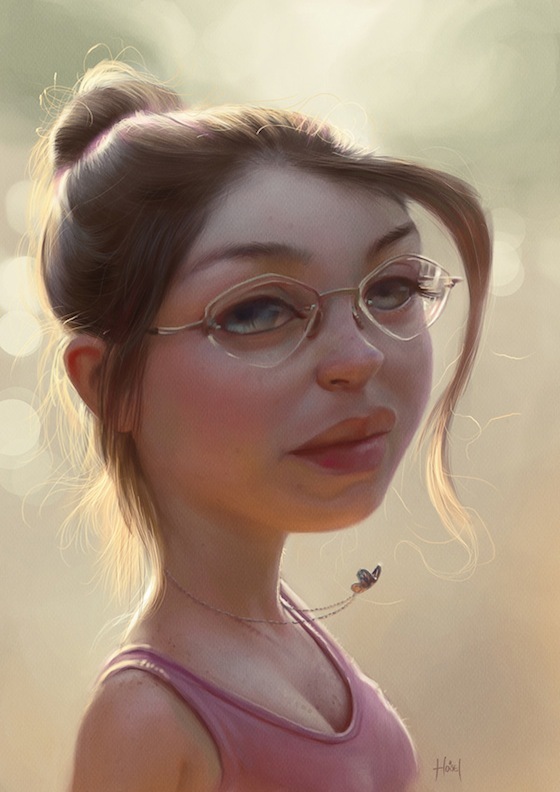 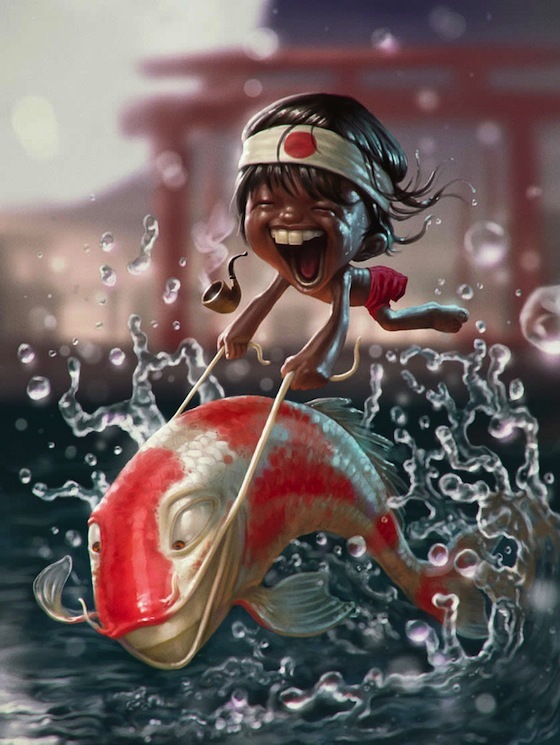 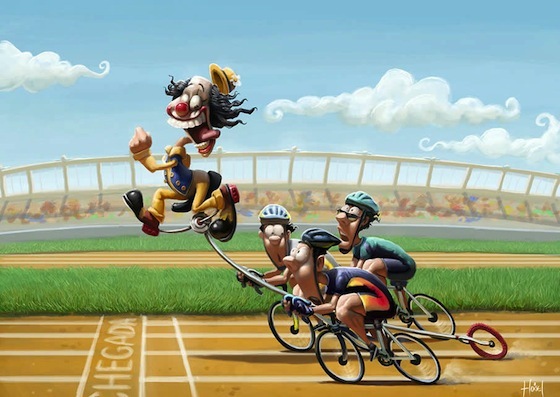 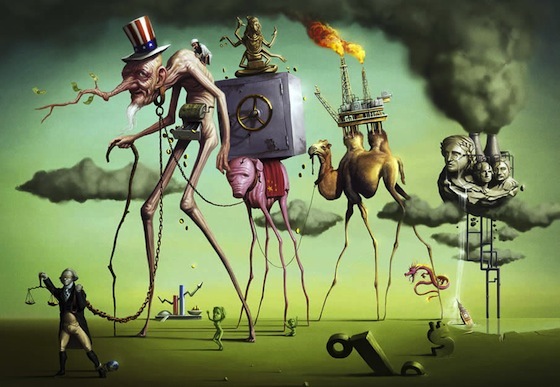 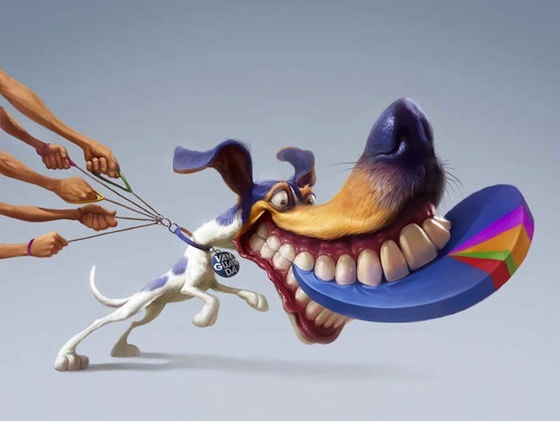 Tiago Hoisel is a Brazil based caricature illustrator who works or uses digital technology to show a combination of fun and realistic images through his work. 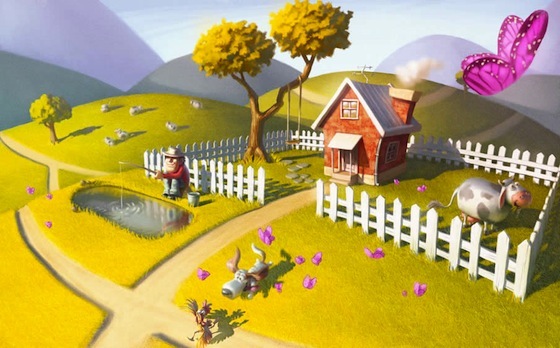 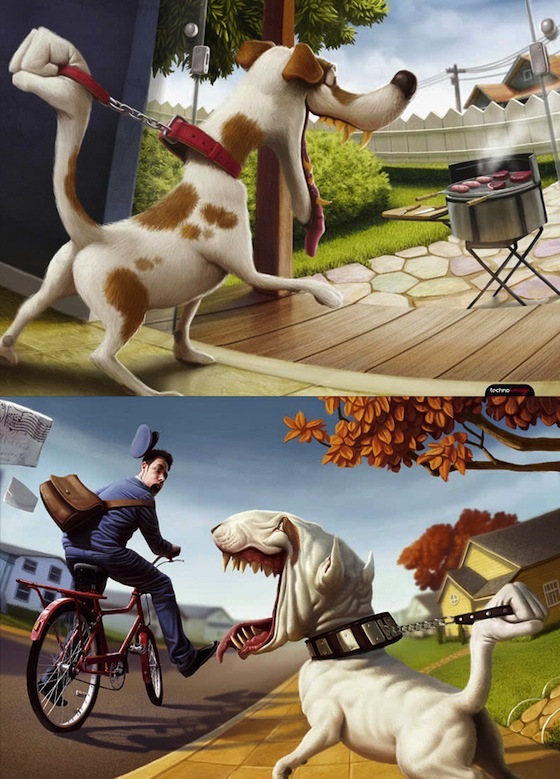 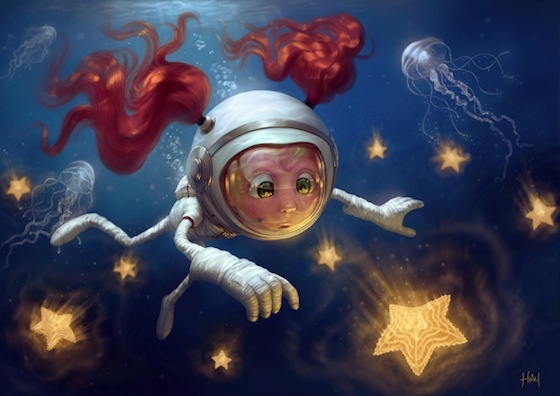 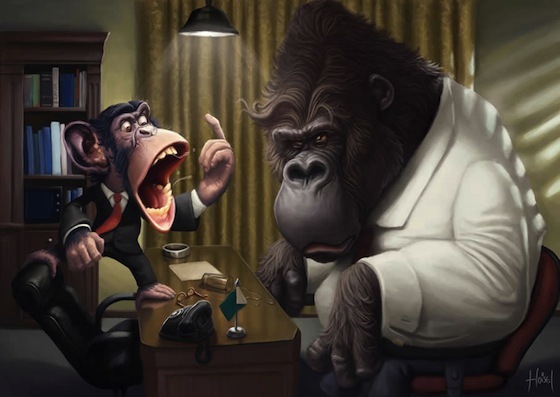 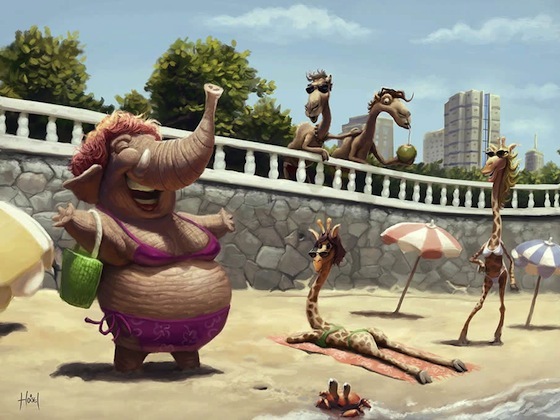 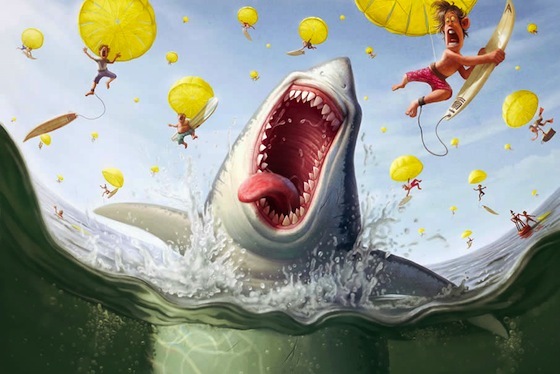 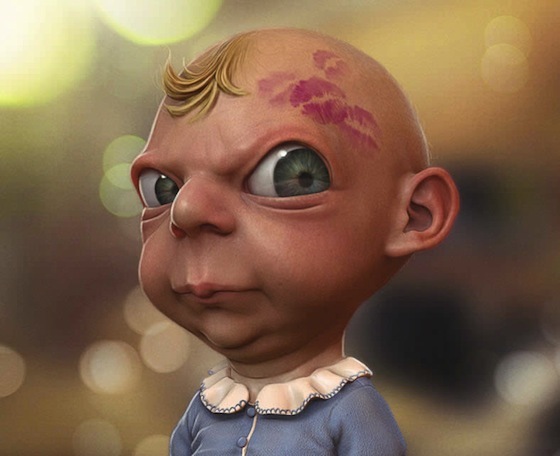 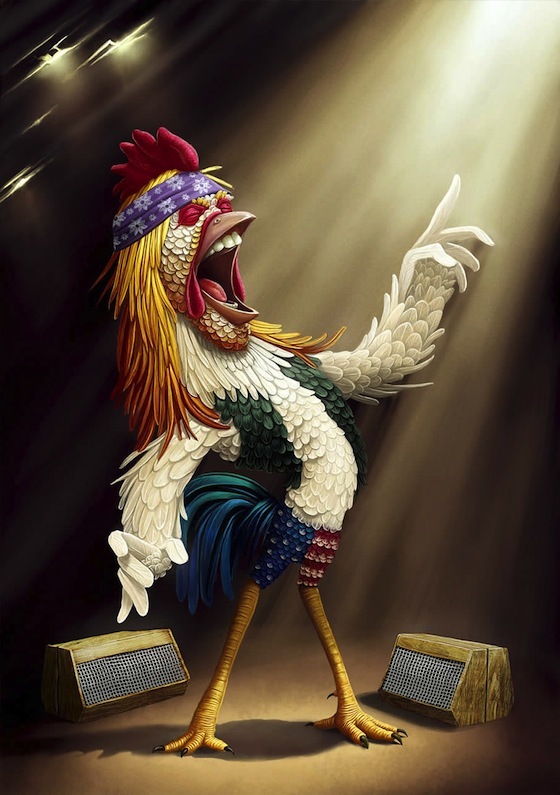 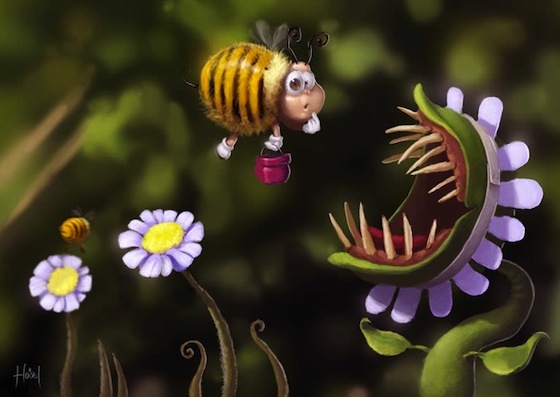 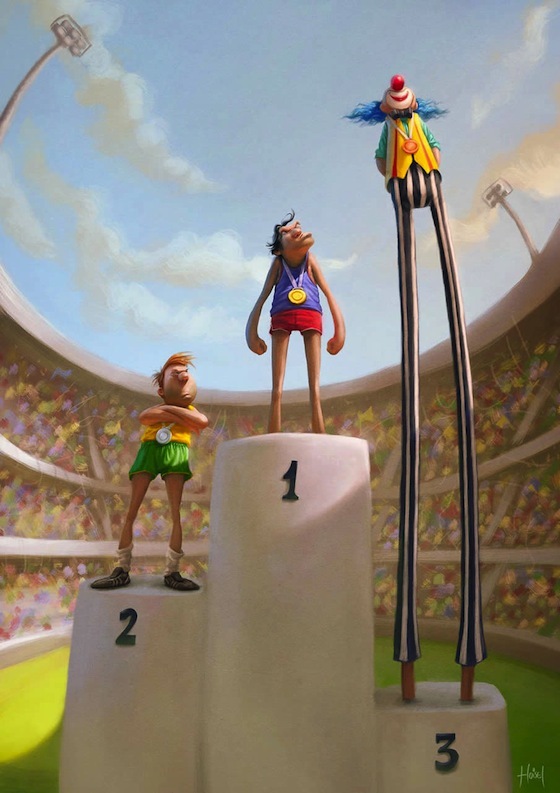 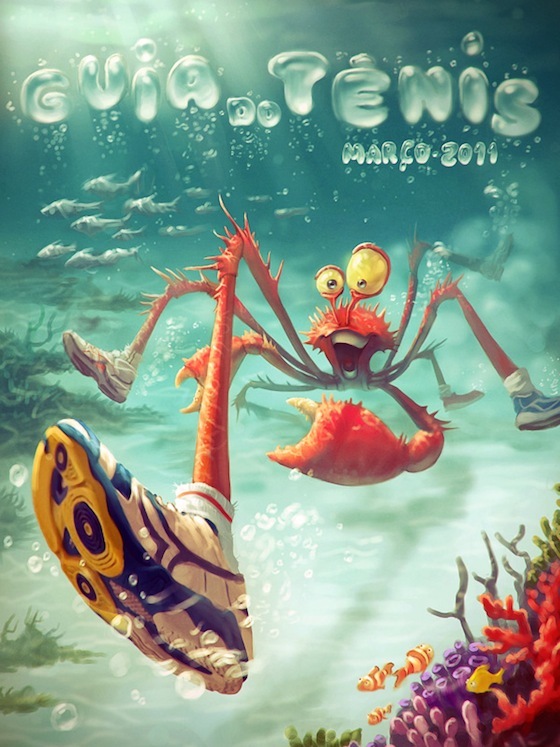 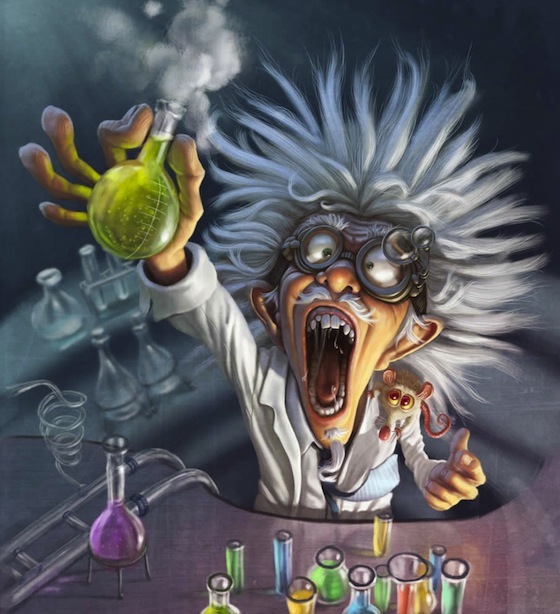 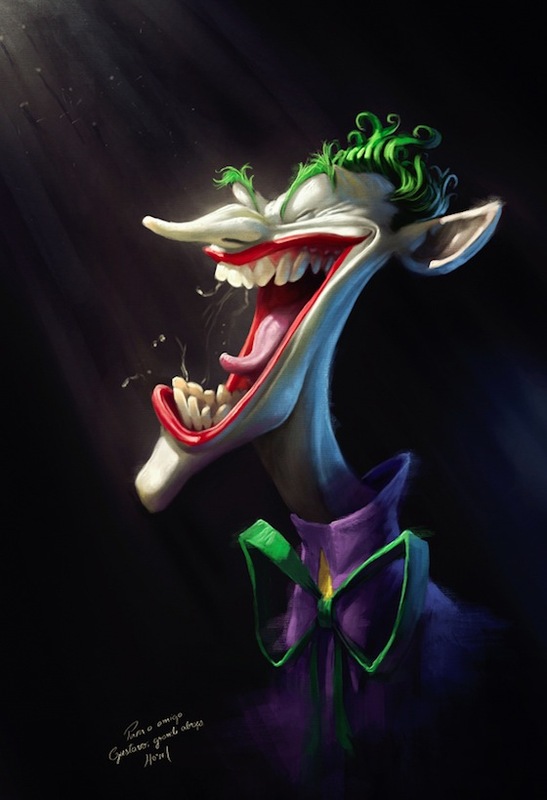 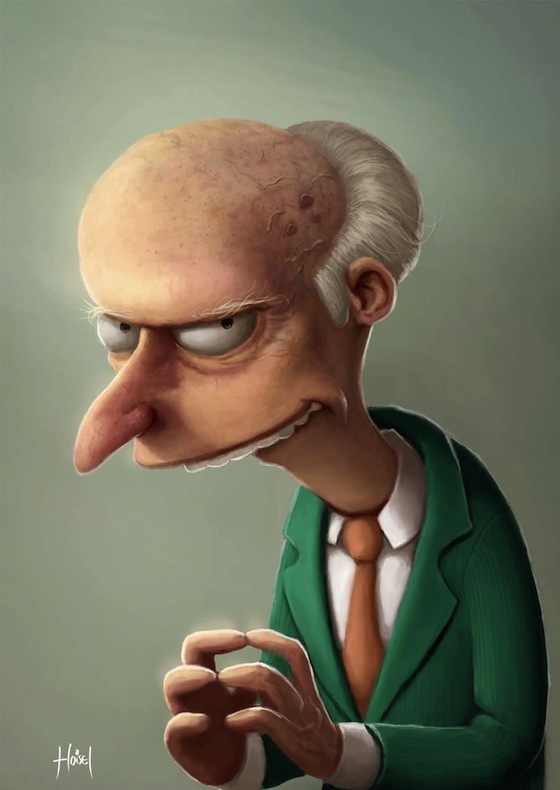 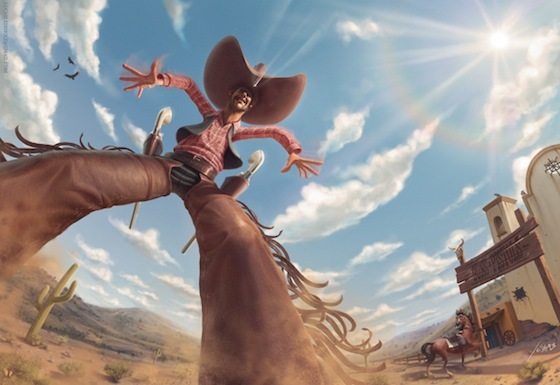 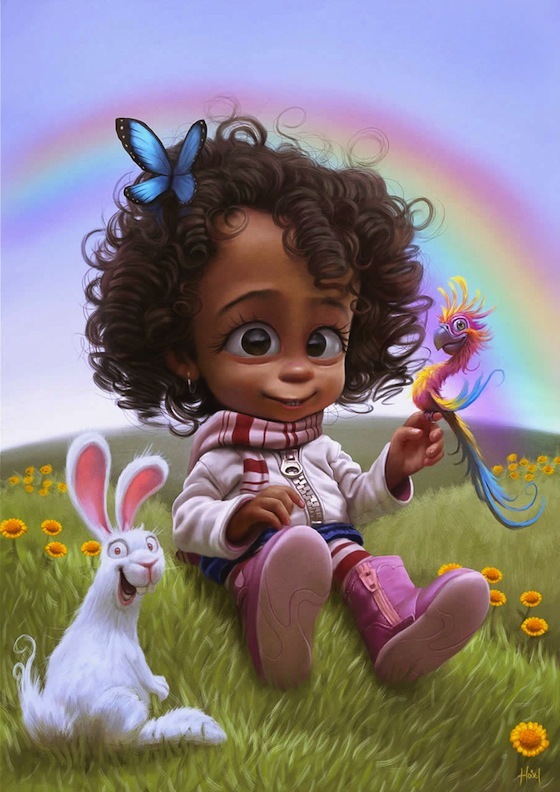 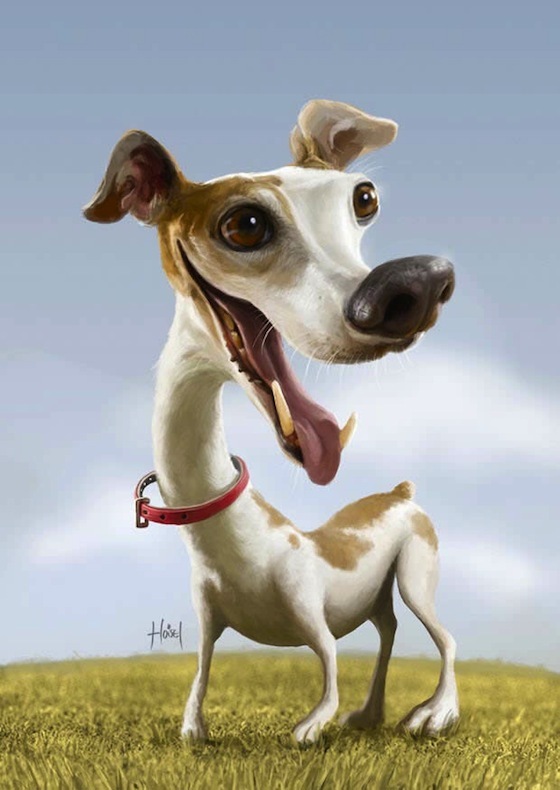 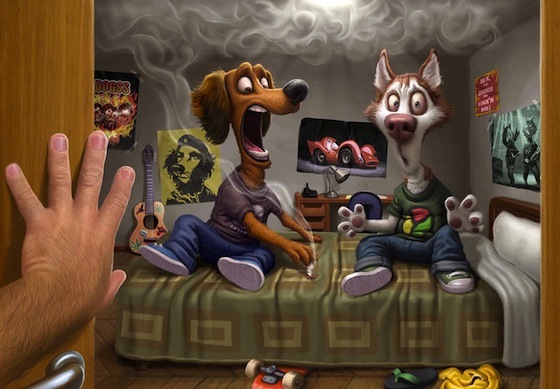 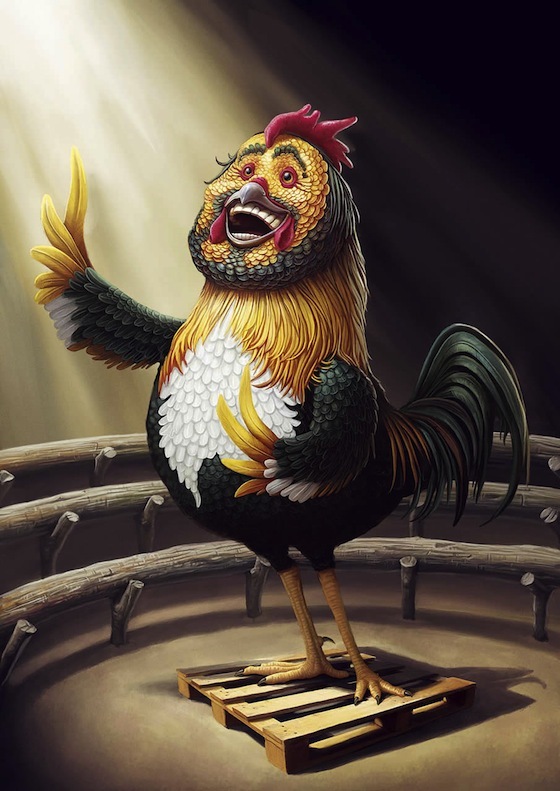 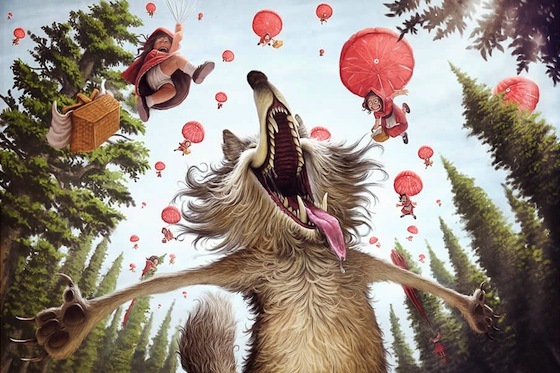 In this post we showcase some new 3d Hollywood characters or funny animals illustration from the famous artist Tiago Hoisel. 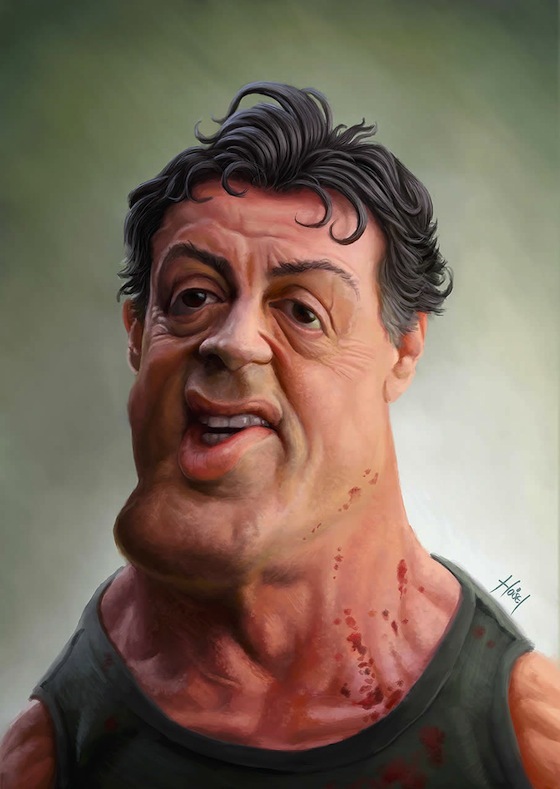 He's made a various photoshop 3d max characters like Bruce wills, Rambo, Hugh Jackman, Morgan freeman Stallone, flagstone & Barack-Obama. 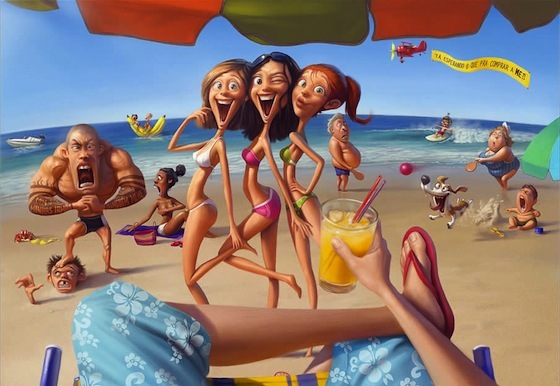 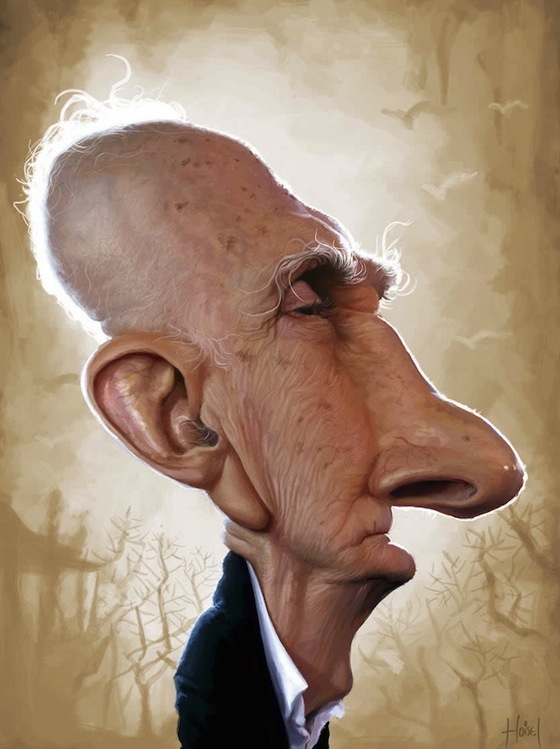 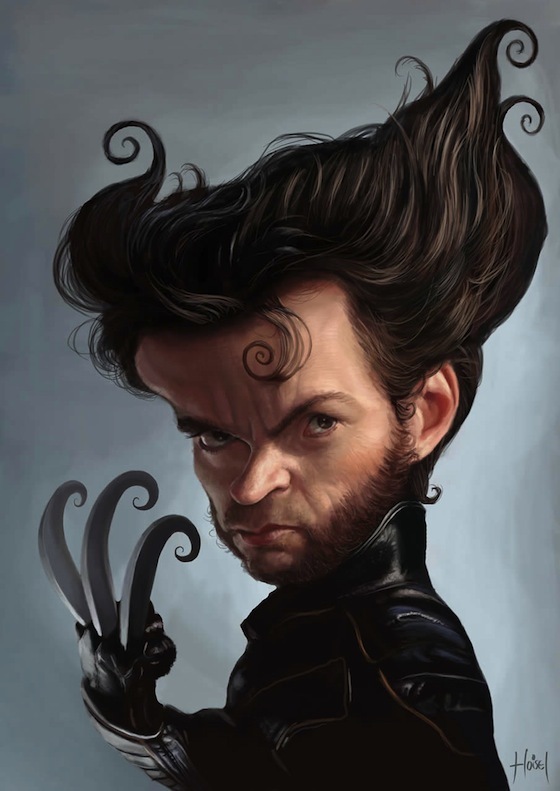 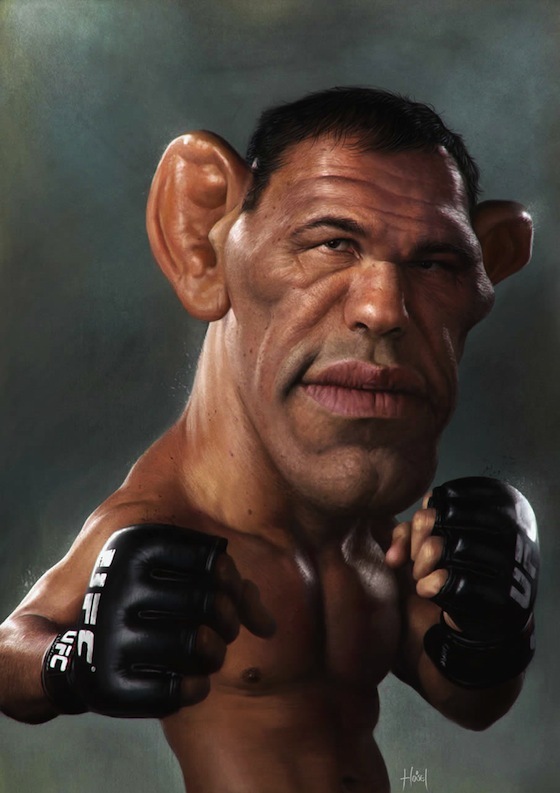 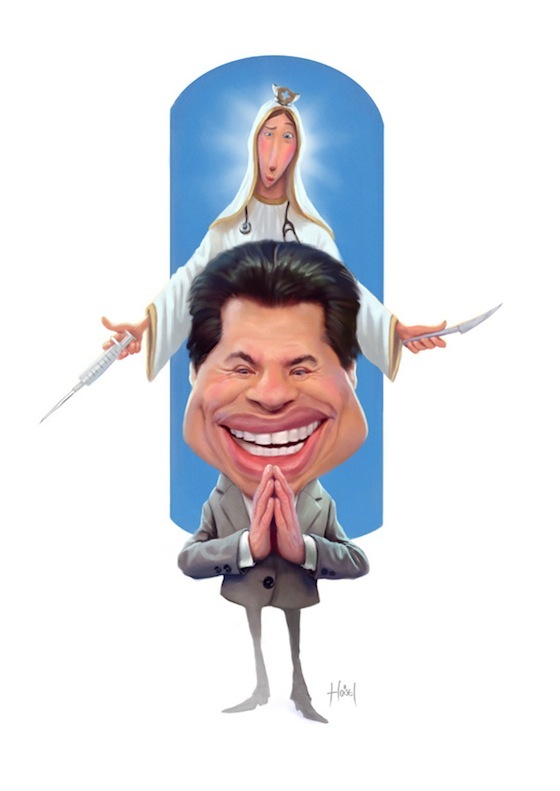 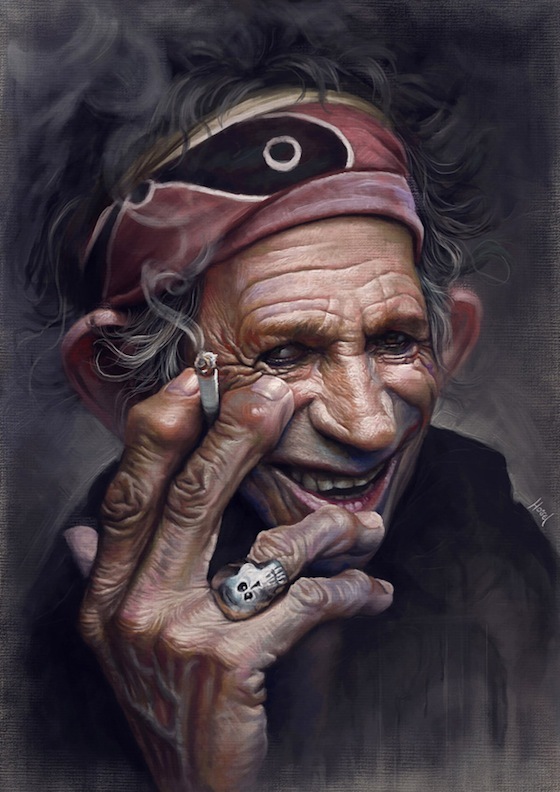 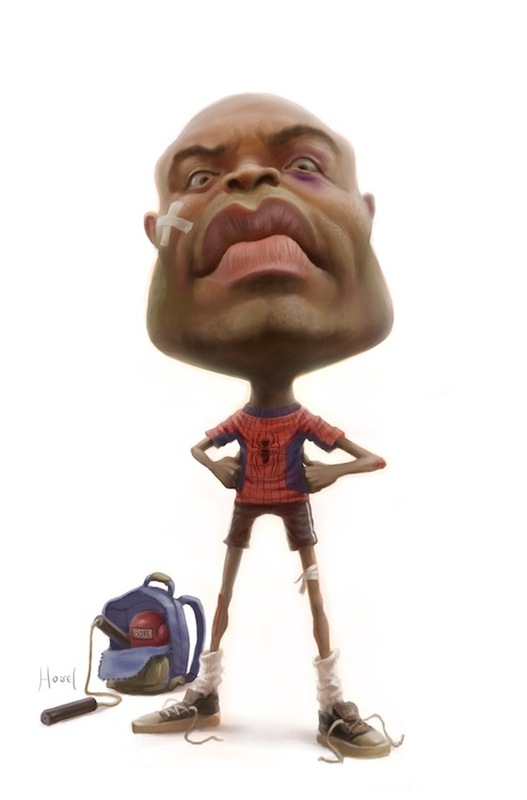 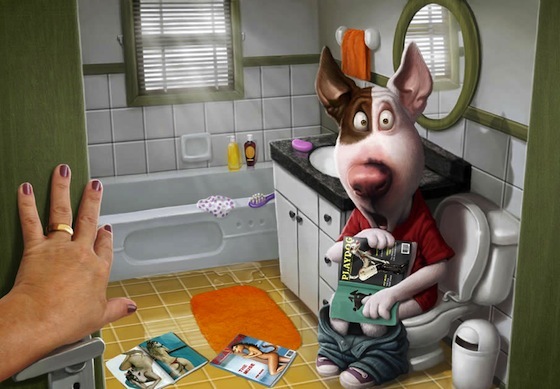 Whenever you see comic pictures of Hollywood characters stars funny look like, you can look through the art gallery of Tiago hoisel.